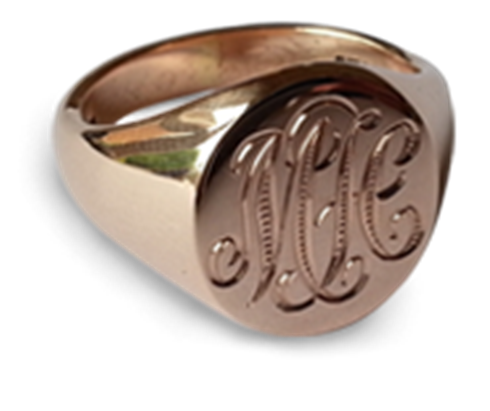 We offer two styles of engraving, "for show" or "seal" engraving. 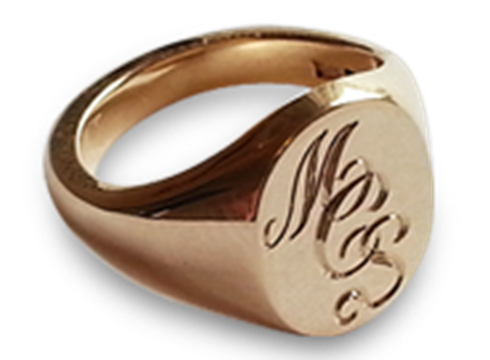 "Seal" engraving is cut in reverse to the depth where the ring can be used to create a positive wax impression. 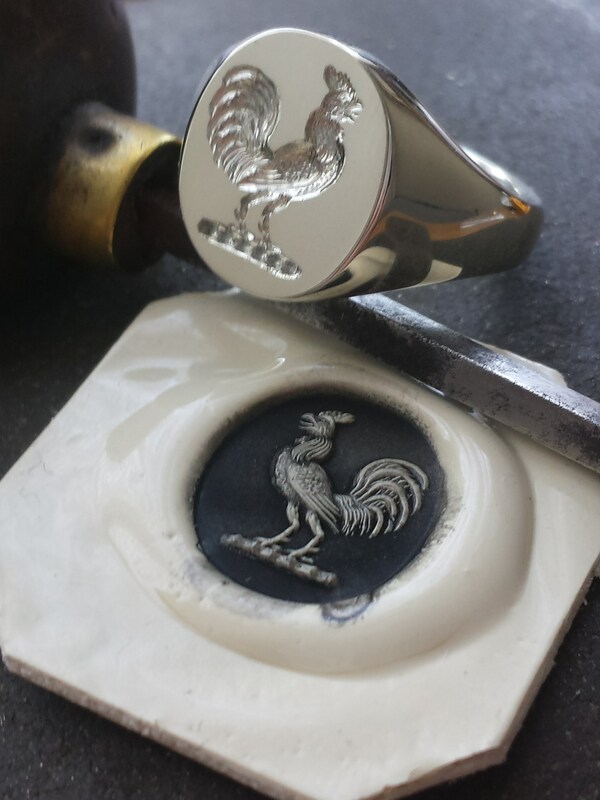 "For show" is engraved the same way as the artwork appears and is not as deep as a seal. 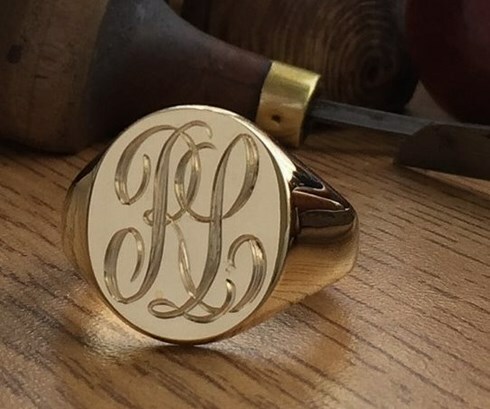 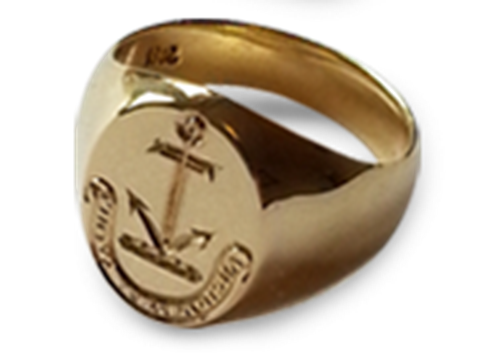 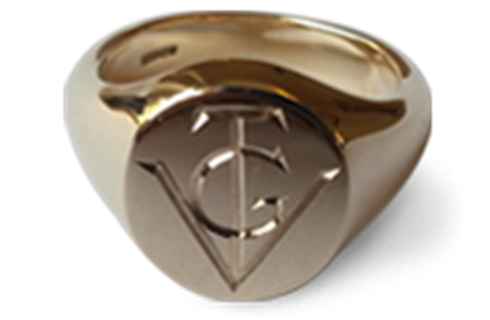 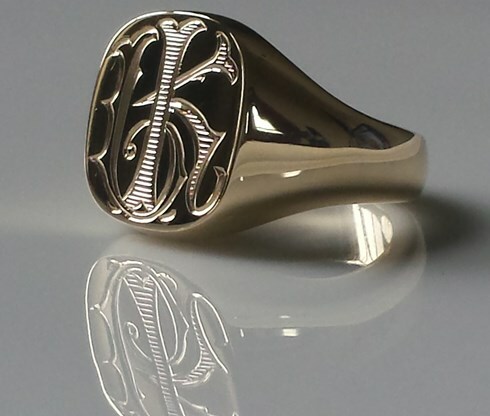 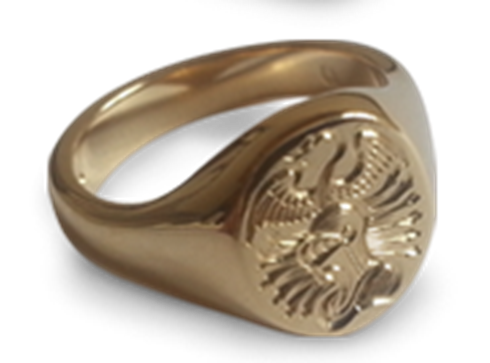 As the name "for show" suggests the detail from the engraving is for show compared to a seal engraving where the detail comes through on the wax impression that the ring creates. 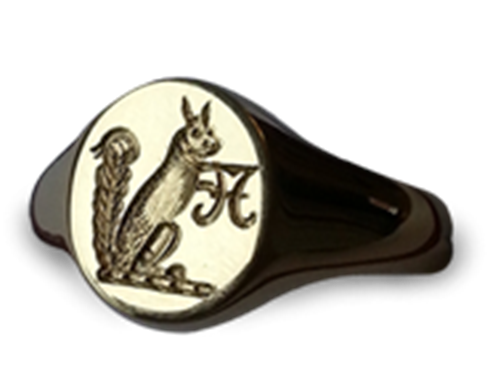 Although Seal engraving is the traditional choice we see a high demand for the "for show" engraving. 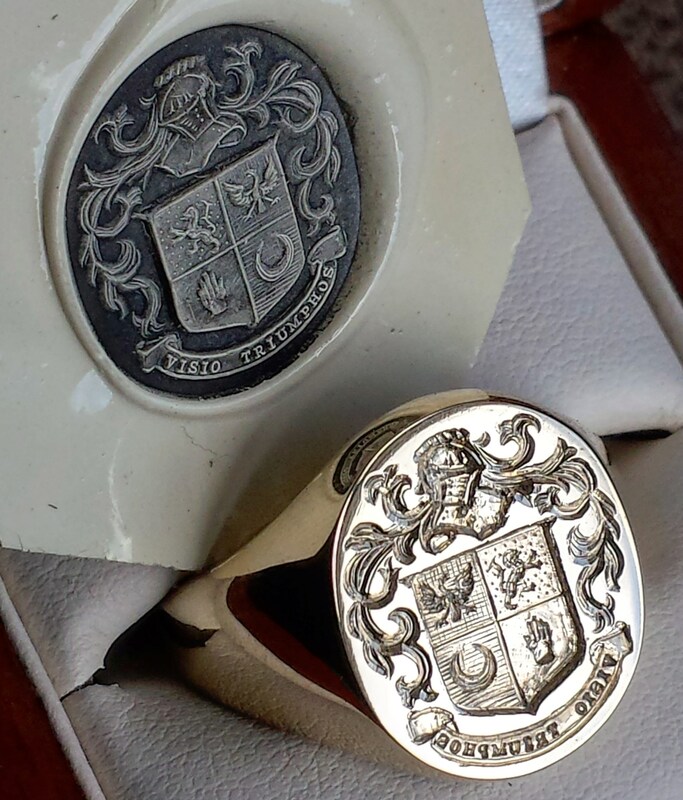 Click here to learn more about the history of seal engraving.